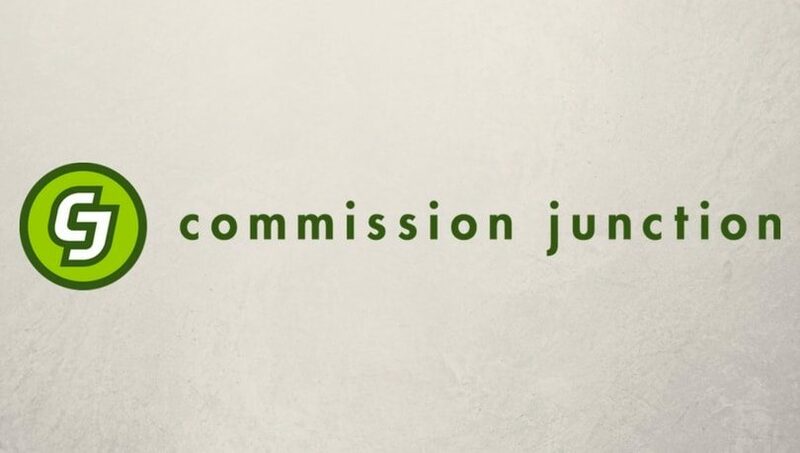 How to Sign Up New Commission Junction (CJ) Account? CJ is one of the biggest affiliate marketing network and also known as Commission junction. If You looking to make money online, CJ is the very reliable and genuine way to make money online and they had huge number of potential of advertisers across the world and had lot of products to promote mostly in all categories. Any one can sell Cj products based on their interest and their potential buyers depending on where they lives. Some of peoples are questioning the genuineness of CJ. As i said earlier CJ is the one of the Best and No.1 Affiliate marketing company in the world. Here we guide you how to sign up new free CJ account. Step 3 : This step is very important and fill the form very carefully one by one. First read the service agreement by scroll down the framed page in signup form and click accept button to enable the check box. Similarly enable check boxes by accepting private policy and make sure your age should be 18+ years. Now its a time to enter the very important information such as your full name along with address or your company name along with address. The mail address you are using in this form should be you correspondence email address in future with commission junction and its also login name of your CJ account. So use your primary email id to open new CJ account to never miss the regular updates and notifications from them. Afterwards select the mode of payment you are willing to receive from CJ and fill the verification code to ensure you are not automated program or Bot. Then click accept button. Once you have finished, successful message will appears in your screen.